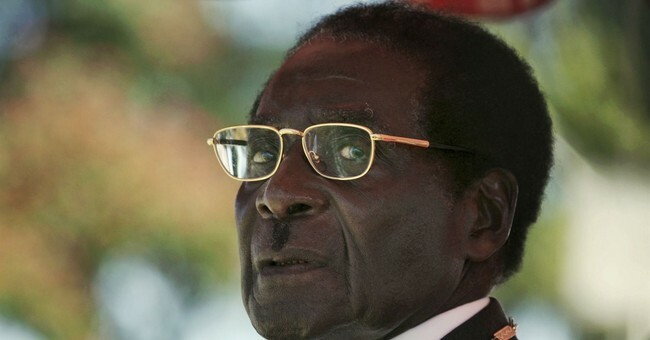 On November 21, after 37 years in power, Zimbabwe's dictator, Robert Mugabe, resigned in infamy. When the baton was passed from Mbeki to the populist polygamist Jacob Zuma, the current leader of South Africa's dominant-party state, little changed in the country's relationship with Zimbabwe. Consider: Early on, Mugabe had attempted to heed “a piece of advice that Mozambican president Samora Machel” had given him well before independence. As historian Martin Meredith recounts, in The State of Africa (2006), Machel told Mugabe: "Keep your whites."